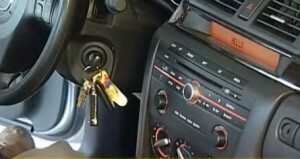 A hot car in the summer is all but unbearable especially in very hot climates. Many things can go wrong with a car or truck A/C system with the most common being the unit has a low refrigerant charge. Once all other possible problems are eliminated than recharging a system is a easy task that most any home DIY mechanic can do. Refrigerant recharging kits are readily available that anyone can buy to get their A/C back to blowing cold air. Here is a popular recharging kit on Amazon. 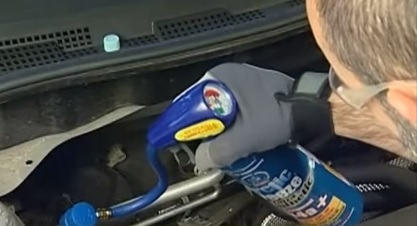 What Refrigerant Does your Car or Truck Use? There are two types of refrigerant often called Freon that vehicles use R12 and R134. 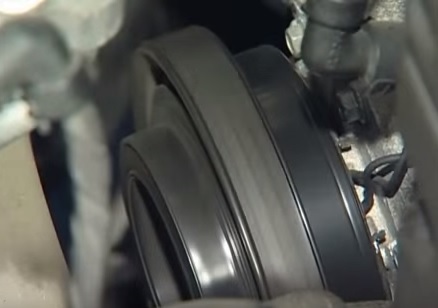 R12 is mainly used in older cars and trucks built before 1995. 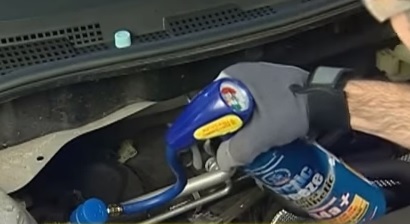 R134 is used on vehicles built after 1995. If your vehicle was built after 1995 than it more than likley uses R134 as R12 was banned do to environmental concerns. For those who have a vehicle built close the 1995 date a sticker should be located on the system somewhere that displays the refrigerant used or alternatively it can be looked up online. A recharge kit is needed. In this example we are using the Interdynamics AFK-11CS Arctic Freeze Ultra Synthetic Recharging Kit which is a popular R134 option. Be sure to were gloves and eye protection in case of any accidents. 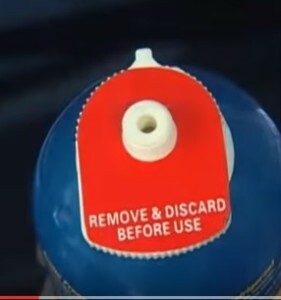 A 14oz can of R-134a is in the kit which the top plastic cap needs to be removed. The cap is than screwed onto the bottle. A/C systems have two tubing lines for High Pressure and Low Pressure. Locate the Low Side port on the A/C system. 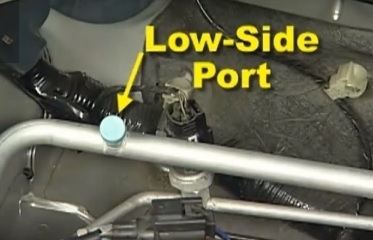 The Low side port will always be on the larger diameter tubing. Next start the engine and turn the air conditioning to Max Cool with the fan set to the highest setting. Check and be sure the compressor is running as it needs to be running to get a charge into the system. You will know if it is running as it will be spinning. Attach the hose from the bottle to the Low Side port. The gauge will show what the charge state of the system is. Keep in mind overcharging a system can possibly damage components and the unit will not work properly. When adding Freon into the system do it slowly and check the gauge as to get the right amount into the system. 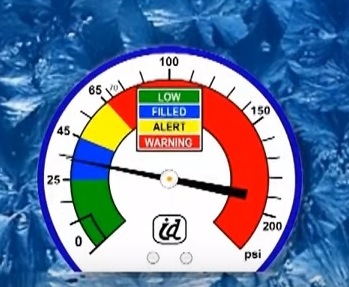 The gauge will show Green for Low, Blue for Filled, Yellow for Alert, and Red for a Overcharge. 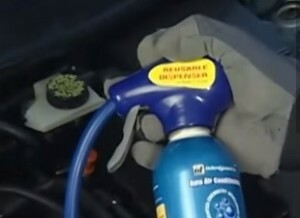 To add more refrigerant squeeze the trigger on the can. 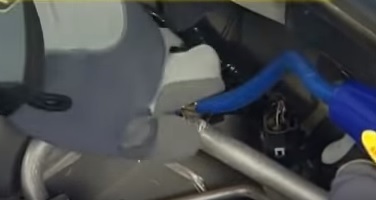 Once the unit is charged remove the hose and replace the cap. The unit should now be fully charged. Charging a vehicles air conditioning system is a easy task that most any backyard mechanic can do. As when working on any car problem be sure to wear the correct protective gear. Before charging a unit be sure of what the problem is. If it is only a slow leak than a cheap DIY charge may be a good temporary solution. Also before charging be sure the compressor is running as that may point to a another problem.